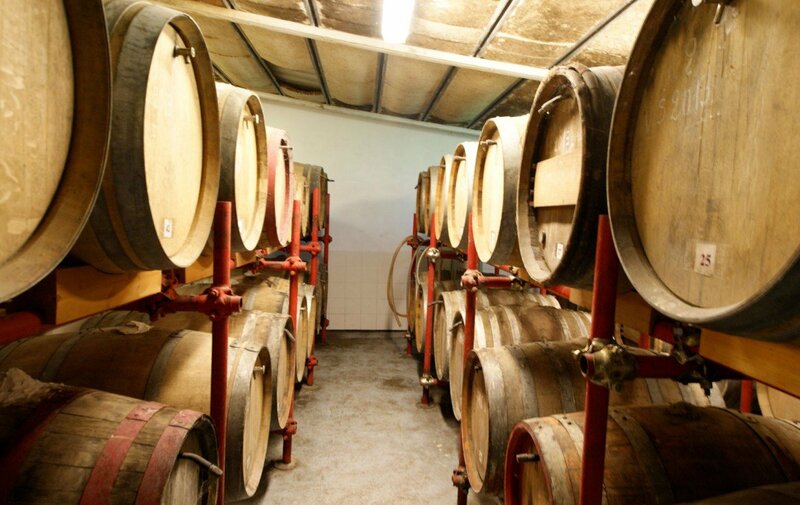 One of the best production of good quality wines and Vin Santo (Dessert wine) comes from this famous winery. 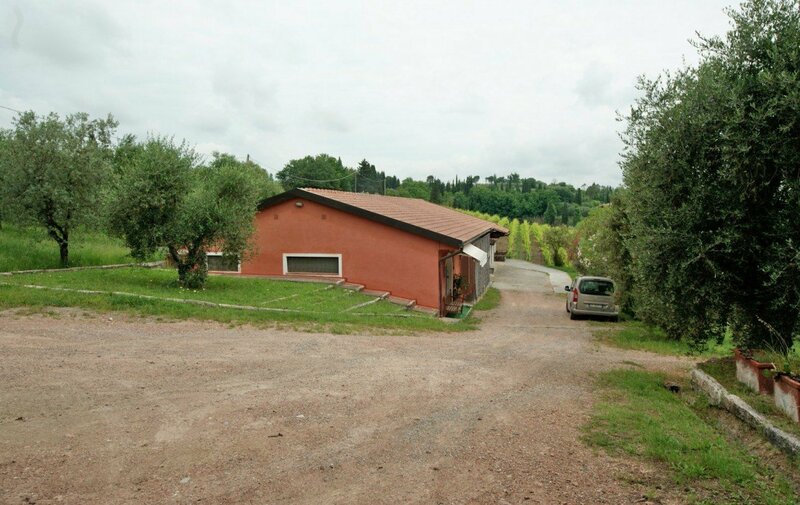 The winery boasts very good location, with easy access from the municipal road, with panoramic views over the hills and the valley. 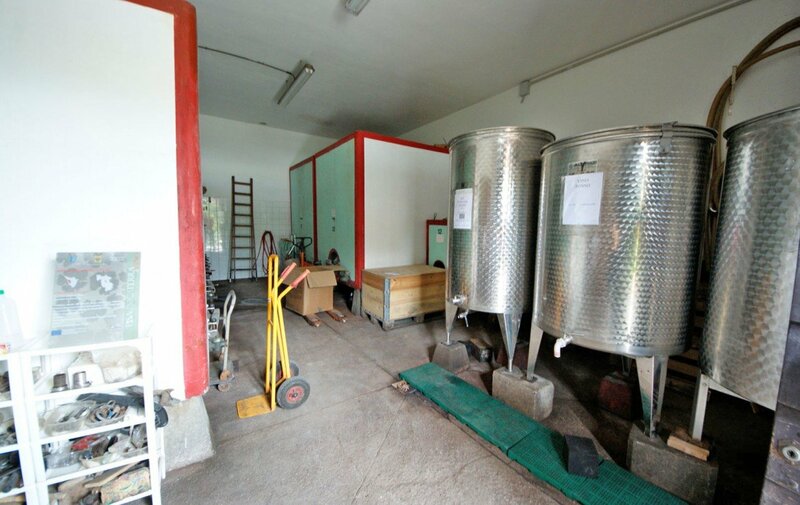 The main production is the wine and olive oil. 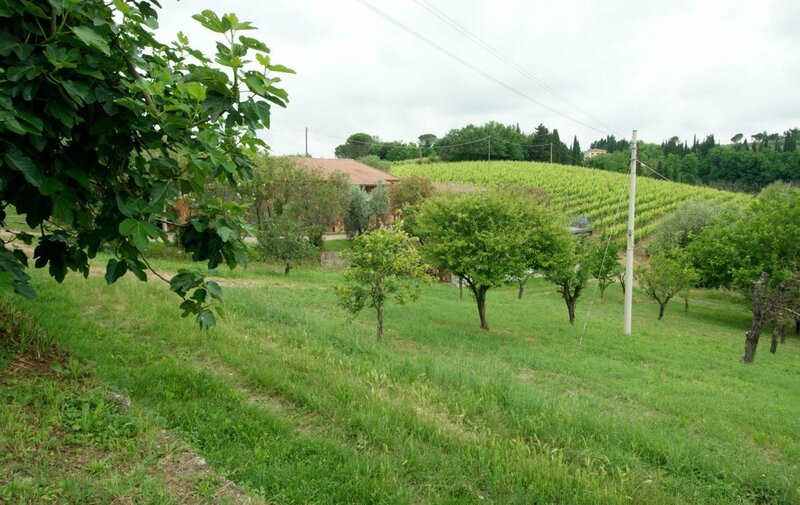 Most of all the farm is famous all over Italy and the World for its Dessert wine. 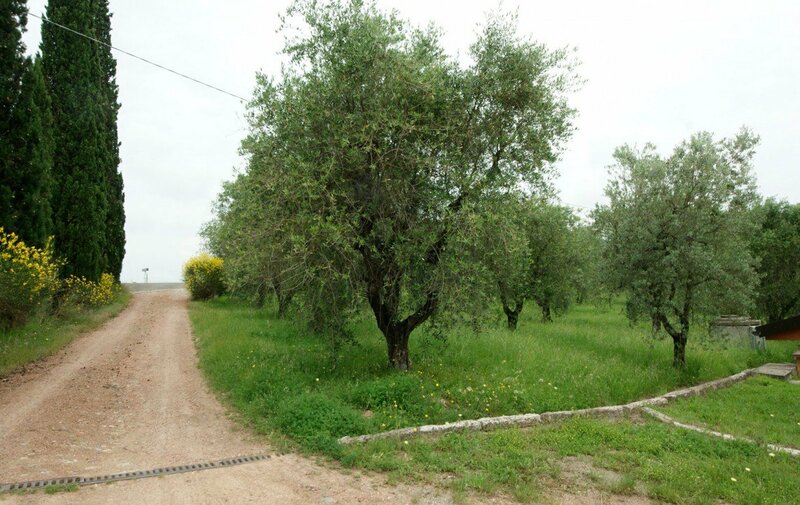 The property consists of 24 ha of land, with 11 ha of wines and 9 ha of olive trees. 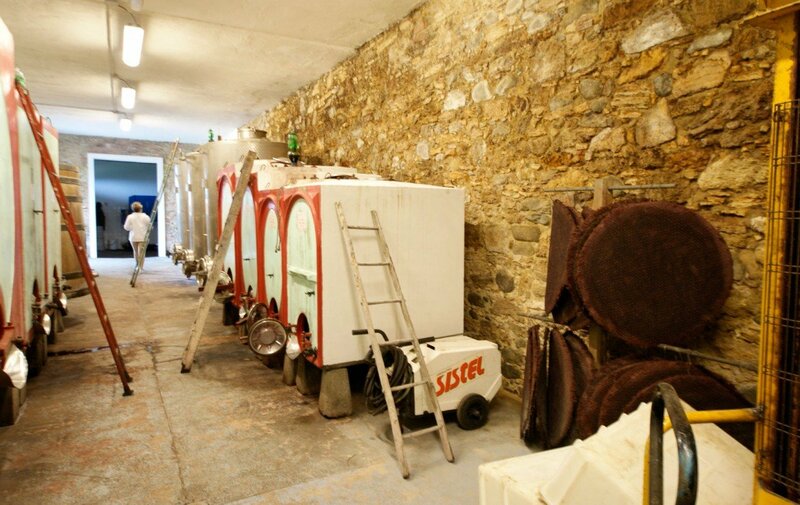 It includes cellars with machineries and all the equipments for wine production – bottling – labelling. 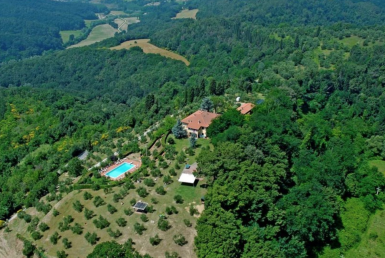 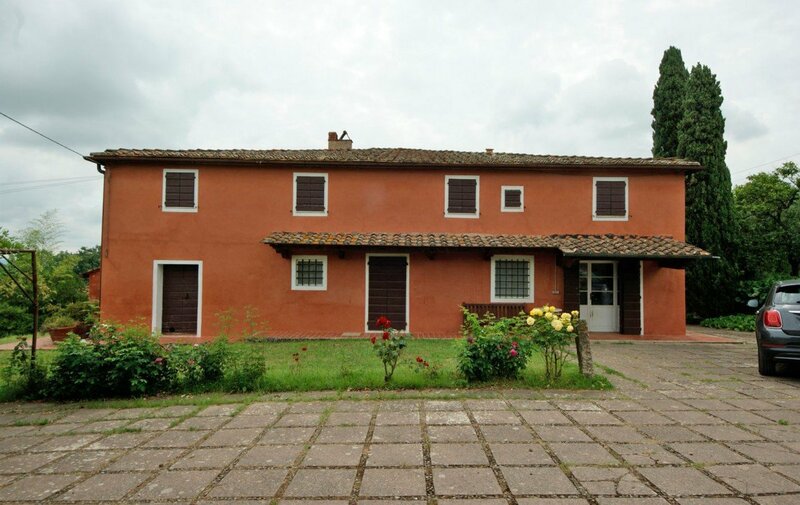 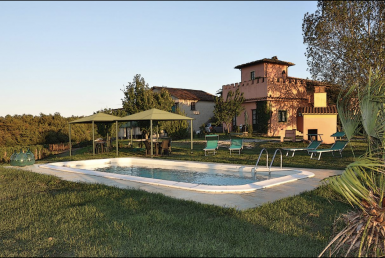 The property includes a main villa of about 500 sqm in good conditions with reception and tasting rooms. 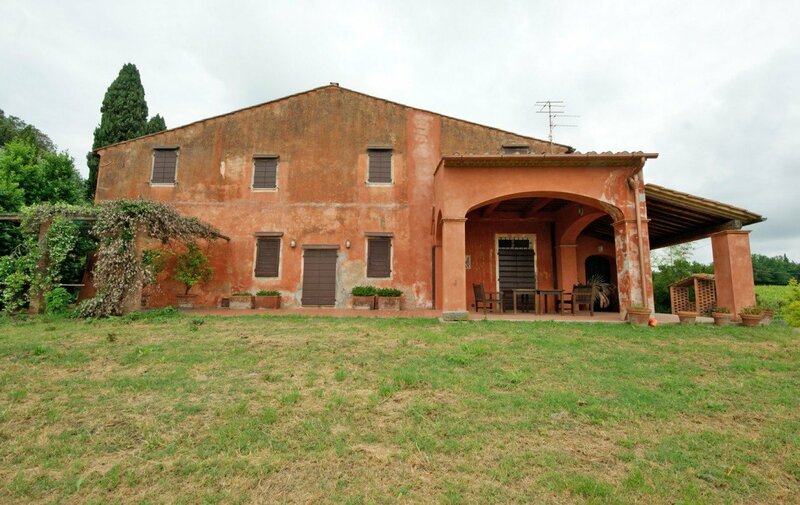 The vila is a little old so it needs restoration to be a tourist accommodation. 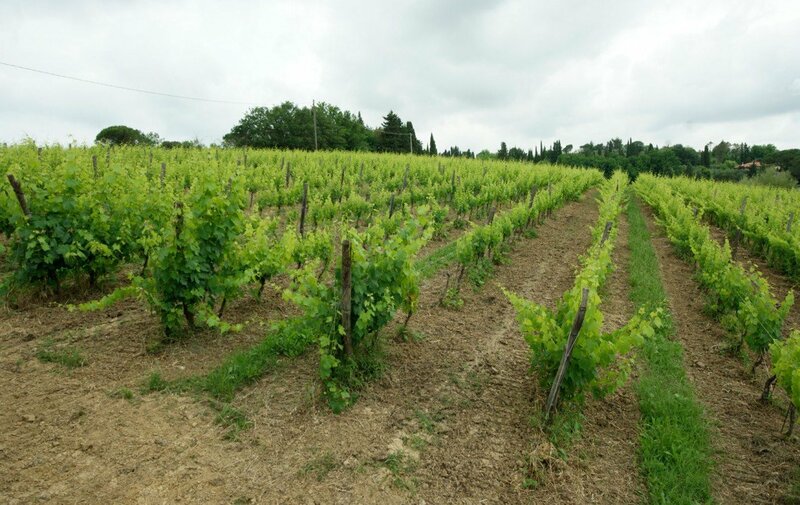 The production of the winery is sold most of all abroad: Usa, Canada, Japan. 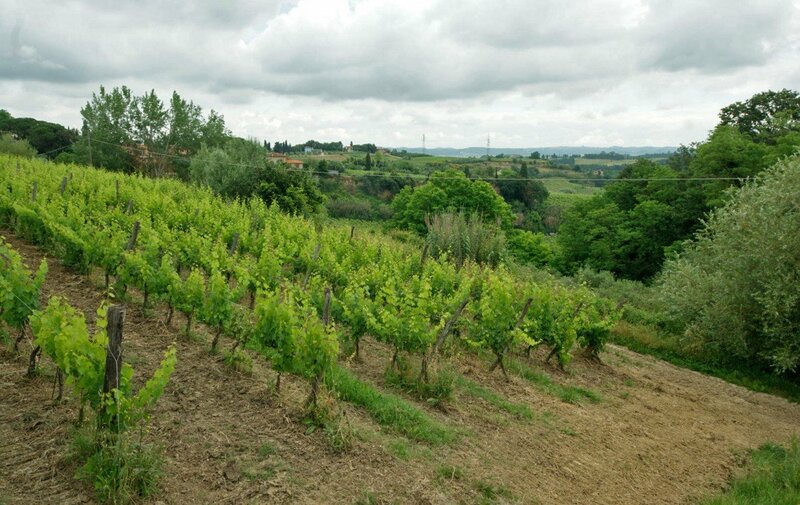 Born in 1973, the farm has worked with organic certified products only: Sangiovese, Malvasia nera, Canaiolo, Colorino. 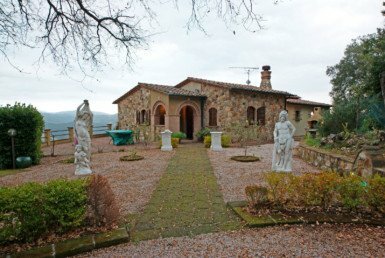 It is 150 a.s.l. 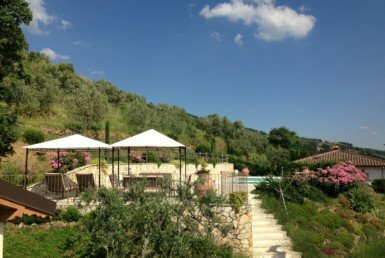 with nice panoramic views all over the hills.